While everyday windows block most of the sun’s ultraviolet B (UVB) rays, they allow much of its ultraviolet A (UVA) rays to pass right through. UVA penetrates deep into the skin, causing DNA damage that can accelerate skin aging and lead to skin cancer. If you frequently sit by windows, the single best safeguard against UV damage is transparent window film, sometimes referred to as window tint, which has been specially treated to screen out both UVA and UVB rays. Installing protective film on your windows will keep you virtually UV-free on the road, at home, or at the office. 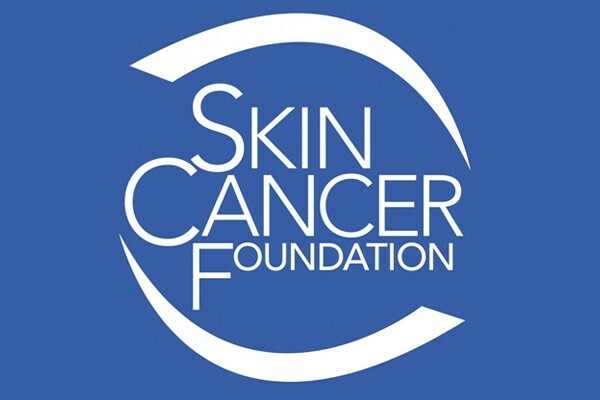 Our factory now carry The Skin Cancer Foundation’s Seal of Recommendation, offering assurance of safety and effectiveness.